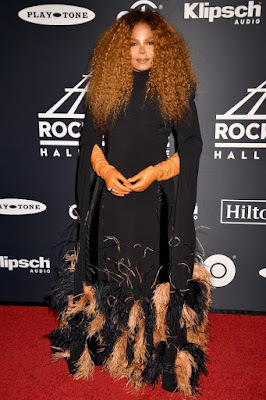 Last night saw Janet Jackson being inducted into the Rock & Roll Hall of Fame. 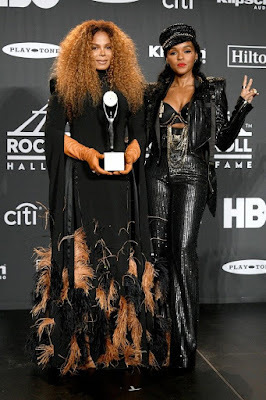 The legendary pop icon, who was introduced by Janelle Monáe, thanked her “incredibly strong family” as she followed her brothers into the fame Hall. 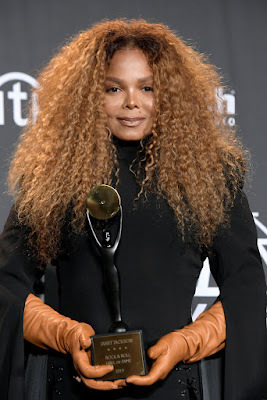 Unlike other inductees, the singer did not perform at the ceremony. 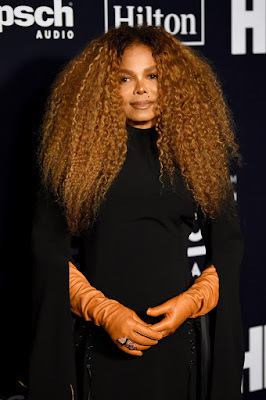 I wonder why Janet didn’t perform. I wonder if it has anything to do with the latest controversy surrounding her late brother. I know she’s been receiving a lot of criticism for maintaining a dignified silence. Nonetheless, she still found it in herself to applaud her family’s strength at such a difficult time. Previous article#WhereTheyAtNow: Sicily Sewell-Johnson Reflects On Her Amazing Acting Career And Talks About Her New Career As A Chef!